Aergo — The 4th Generation Enterprise Blockchain Protocol. Thank you for taking the time to read my article about Aergo. In the current ICO “bear” market, I have seen very fewer projects that can push for mass adaptation. One of the projects that caught my eye is Aergo. I feel I should review Aergo as I believe it holds a lot of Promise. One of the reason is that it is targeting Enterprise Sector, Second is that It is backed by Blocko which has developed Coinstack, a private blockchain solution which is deployed to 25 million users around the world. Let's have a look at Aergo on a more detailed note. 1. Current BlockChain is Broken. Sound like a bold statement. But If you are a follower of the blockchain space, you will be aware of three core issues current blockchain are facing. 2. Current BlockChain is not Enterprise Friendly. The underlying concept of blockchain is to create a truly decentralized world. There lies the major problem as well. 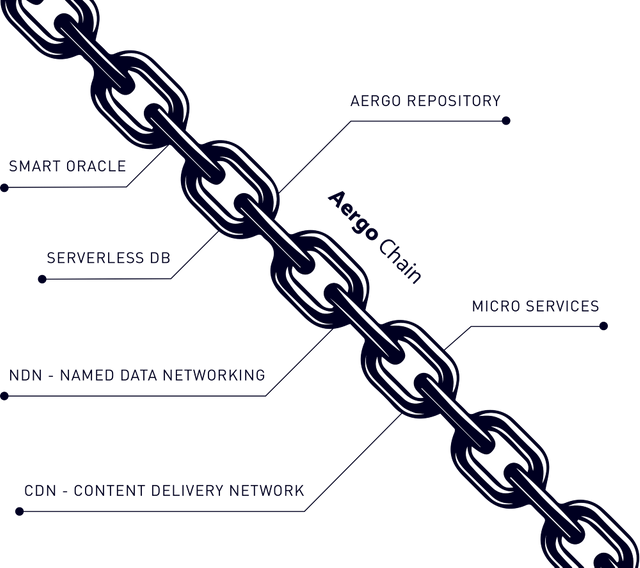 Blockchain, as in the original design, are made to be publicly visible whereas most of the institutions/Enterprise do not want their sensitive data( e.g pricing, Strategies etc)to be accessed by anyone around. Some of the concerns will be its security as well as leakage of sensitive data to unintended parties.This would mean that the organization must create its own mini-network of blockchains (Public and Private) as per the requirements. These systems will have to be synced to each other in regular intervals so that all the data will be up-to-date. This is where the real challenge is and this is where Aergo comes into play. Aergo project is backed by Blocko.Inc (“Blocko​”), one of Korea’s largest blockchain infrastructure provider with operations in the UK, South Korea and Hong Kong. Blocko has already deployed blockchain products for Top rated companies like LG, IBM, Hyundai, Samsung, Gyeonggi-do provincial government etc. COINSTACK ( A 3rd generation blockchain platform which includes developer tools, blockchain operating system, integration APIs etc) which is developed by Blocko will act as the core backbone of AERGO, fueling its ecosystem. AERGO aims to become the de facto enterprise blockchain. One that bridges the gap between both public and private networks. A platform that uses core blockchain technology and deployment blueprints that have already been proven in real-life in-production systems across the world by Blocko . 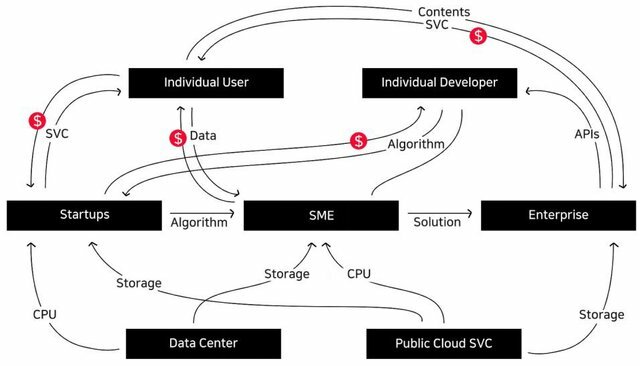 In simple terms, AERGO will create a Blockchain Eco-System which will enable both the enterprises and developers to design, build and deploy their own blockchain applications within the cloud.The Ecosystem will offer the opportunity for developers to personalize their blockchain and dApps on both public and private chains. Developers can choose to deploy public and private chains alone or a mix of both.Apart from that, AERGO will also feature a feature-rich middleware layer which will act as a bridge with various legacy enterprise software. AERGO Chain is a proposed blockchain designed to mitigate issues currently experienced with public blockchains. It aims to include an SQL based smart contract platform as well as advanced features, such a distributed version and concurrency control. AERGO Chain is a proposed new protocol consisting of a global public decentralized network of enterprise blockchains run by node providers. 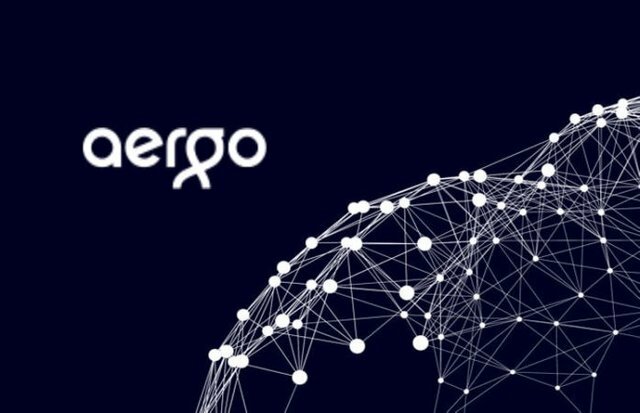 Aergo Chain will feature a SQL-based smart contracts platform(AERGOSQL), which will help users to easily create and execute advanced smart contracts to enable innovative business products and services. To achieve interoperability Aergo will be supporting the Ethereum Virtual Machine. This hybrid approach provides useful interoperability between different types of smart contract operations. One of the major issues blockchain is facing is the scalability issue. Aergo plans to implement sidechains which will help the performance to Enterprise scale, potentially exceeding 1 million TPS.Aergo has opted for Delegated Proof-of-Stake process to reach consensus. DPoS is in a way similar to PoS, but is different and more “democratic” features that Aergo feels it makes more efficient and fair. AERGO Hub is designed as a blockchain hosting service that will act as the public interface for designing, testing, deploying and managing independent private and public or a mix of both blockchains based on AERGO Chain.It will be acting as the interface which will connect and work with various dApps hosted in the AERGO Chain. All the dApps will be stored in either of the two repositories described below. True to its name, Aergo Marketplace will be a “Supermarket” for all the software applications, computing resources and other services which are designed to run or work on AERGO Chain.Apart from that, it will also act as the Hub where all the third party Service providers/ vendors can make their products and services available for AERGO users.In summary, AERGO Marketplace can only be accessed through AERGO Hub’s public interface, is designed to be a vibrant, open and sustainable ecosystem full of new technologies and innovations. The project is in its early stages. 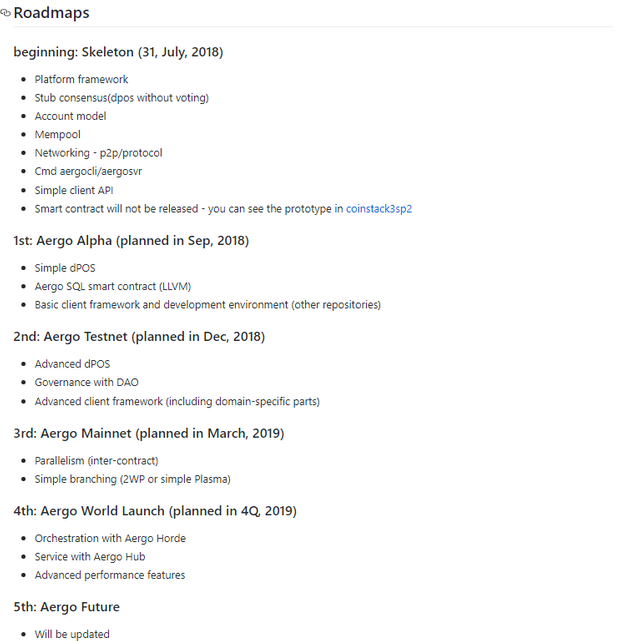 Reviewing Aergo Github, It’s good to see that the team is keeping up with Roadmap. At the time of writing, they have around 458 commits in GitHub and is highly active, which is a positive sign. For the Project, September and December are crucial as Arego Alpha and Aergo Testnet is planned. The tokens are termed as Aergo Token. Total supply of Tokens is capped at 500,000,000 (500 Million). The token will be used as a medium of exchange within the AERGO ecosystem, majorly for Aergo Marketplace which includes payment of various products and services. One Striking feature of Aergo team is most of them are fetched from the parent company Blocko. All of the team members have rich experience in Blockchain development and design. You can read more here. Aergo is designed keeping the complex requirements of Enterprise Business in mind. There are already Projects working on the similar concept like EOS, ONT, Aelf etc. Some of them have already on a more advanced stage of Roadmap like launching the mainnet (EOS, ONT) and Test Net(Aelf), whereas Aergo has arrived the scene late. But there is one strong point Aergo holds, It’s the parent company “Blocko”.Presence of Blocko brings in two advantage. Technical know-how — “ COINSTACK” on which Aergo is going to be built, Blocko has successfully deployed it to various Top notch Industrial houses. 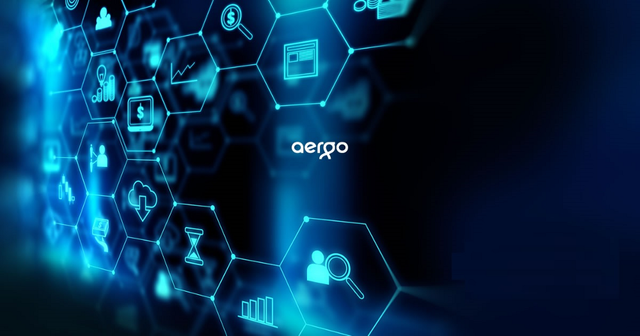 Since the product will be developed based on an existing and proven infrastructure, Aergo will definitely enjoy the advantage in terms of Tech. Existing Elite Clientele — Blocko already has a rich set of clients which includes big names like LG, IBM, Hyundai, Samsung etc. Leveraging the support from Blocko, It will be easy for Aergo to introduce the project to these existing clients and push for adaptation. One disadvantage I would say will be the long roadmap. The roadmap is spread for almost 2 years (4Q, 2019) with final product only to be launched by the end of 2019. It can be a deterrent to investors looking for ROI in short term but will benefit investors with the long-term investment timeframe. One more factor Aergo will have to take care will be to spread its wings outside the South Korean Market. Since Blocko clients are majority based in South Korea, It will really take more efforts from the Aergo team to start building its client base beyond its traditional Korean market.Apart from these concerns, Aergo looks good in view of the future Product planned, Team mix as well with good industry backing. For more information on AERGO, visit https://aergo.io. You can also connect with Aergo team on Telegram, and Twitter. Full disclosure: This article is not intended as investment advice. It is just my personal viewpoints about the project. You should always do your own research and invest your capital wisely.